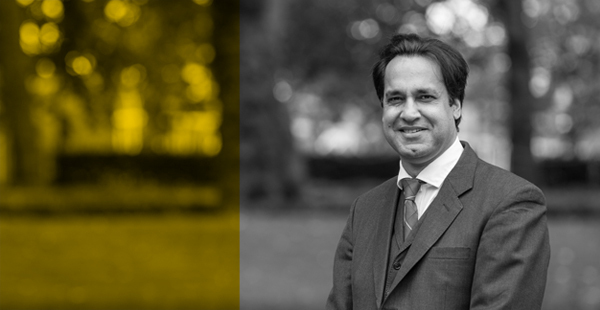 Zarif Khan has been instructed to represent a defendant in one of the first ever Account Freezing Order cases under s.303Z1. Account Freezing Orders were introduced by the Criminal Finance Act 2017 and came into force on the 21st January 2017. As these orders are in their infancy, there are only a few advocates able and willing to represent defendants in this area – one seen by prosecution authorities as an alternative to civil recovery. Zarif will appear at the forthcoming Drystone Chambers Account Freezing and Forfeiture Orders update seminar – for more information on how to register for this event email Brett Carver (brett.carver@drystone.com).